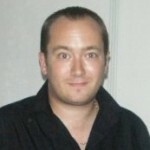 It is always good to see a bit of effort put into an app. 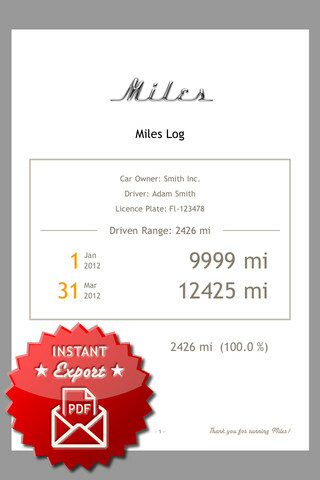 Many apps just concentrate on the functionality, which is no bad thing in itself, but while they may add dozens of features, they quite often get left in the dust by an app that makes you want to use it, simply because of the way it looks, and Miles Log is one such app. 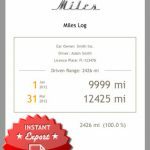 That isn’t to say that Miles Log is short on features, as quite the opposite is true, but is is also really nice to look at, with a 1950’s car dashboard look that is stunning. The main ‘tracking’ screen is a retro head’s delight, as it has a wooden crossed with chrome feel that is gorgeous. Even the stats screens are attractive, with nice fonts and intelligent use of colour. So, it is a good looking app, but is it any good? 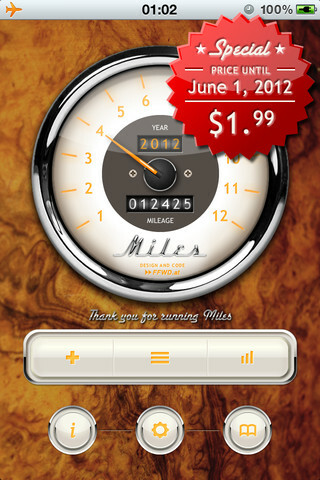 The stats screens are extremely good, and petrol heads will no doubt lap up the trip view. There is an issue with the quarter stats at the moment, but the developer has told me this will be cleared up in the next update. This in itself tells you that the app is being actively supported with updates and bug fixes. You can export the finished log to a PDF for emailing, and this is an attractive screen, but perhaps an idea would be to let someone use their own logo for the top of this report instead of the ‘Miles’ one, as this could be really useful for many people. Overall, this is an attractive and extremely useful app that should be the ‘go to’ app for those looking for a drivers log app. 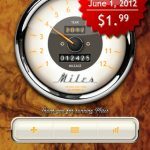 With a plethora of options and a gorgeous front end, this is one app that could prove to be a very handy tool for drivers, especially at the current sale price of $1.99.